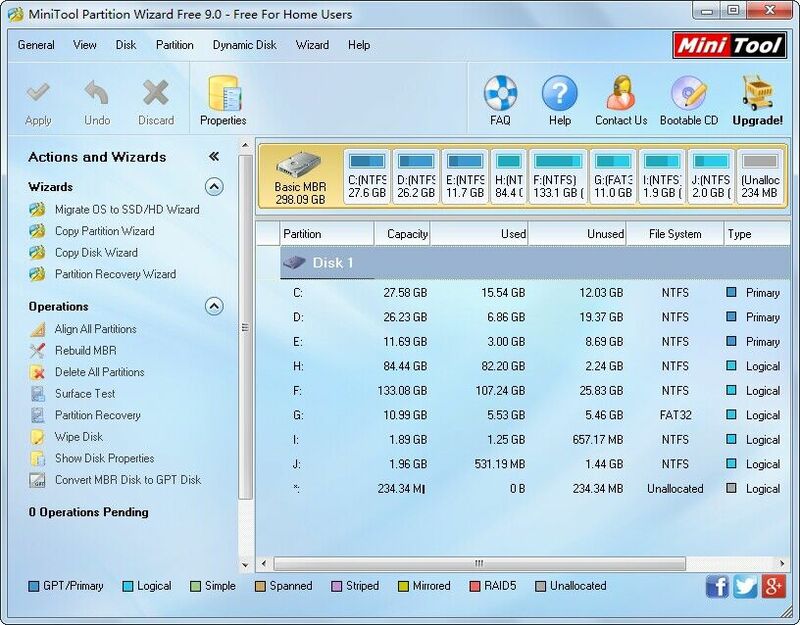 MiniTool Partition Wizard Free Edition is the pioneer of free partition software. 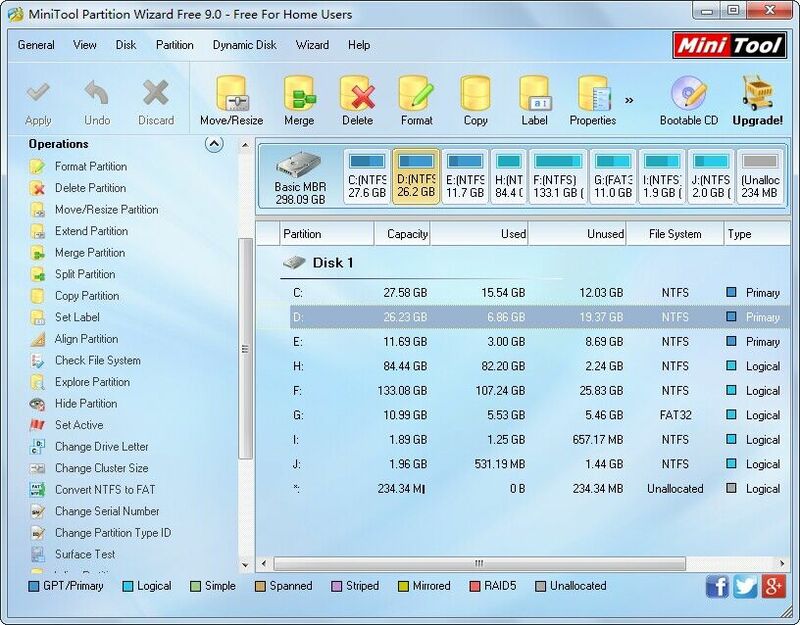 Unlike other free partition manager, MiniTool offers more powerful free functions on disk partition management to optimize your disk usage, and protect your data. 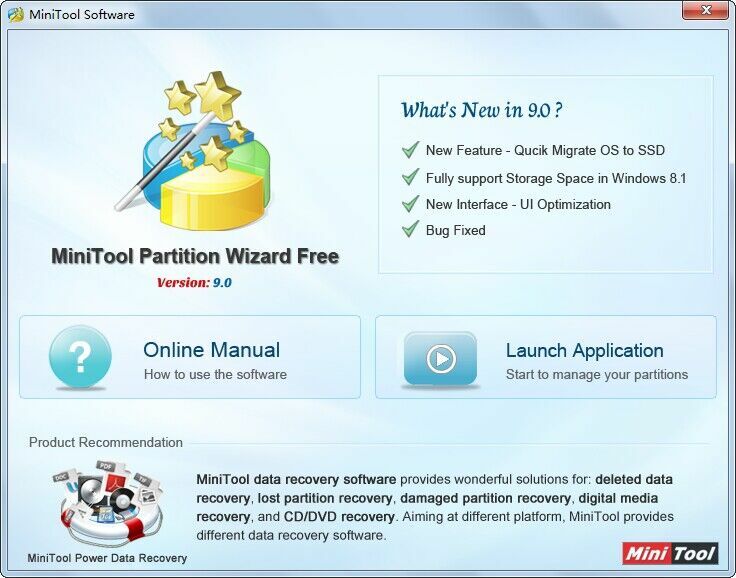 Tips: The free edition of MiniTool Partition software does not support the “Additional Functions” So please select professional edition or advanced editions for this support.